Earlier negotiations flamed out. And this time, President Donald Trump might be inclined to drive an especially hard bargain after being forced to cave in a dispute with congressional Democrats that partially shut the federal government for 35 days. Moreover, a new complication injected itself into U.S.-China relations on the eve of the talks when the Justice Department brought criminal charges Monday against the Chinese tech giant Huawei, accusing it of stealing technology secrets and violating sanctions against Iran. It is also seeking the extradition of chief financial officer Meng Wanzhou from Canada, where she is under house arrest in Vancouver. Beijing shot back by demanding that the Trump administration pull back from what it called an "unreasonable crackdown" on the Chinese maker of smartphones and telecom gear. "We are anticipating no big outcomes this week," said Erin Ennis, senior vice-president at the U.S.-China Business Council. A deadline looms. 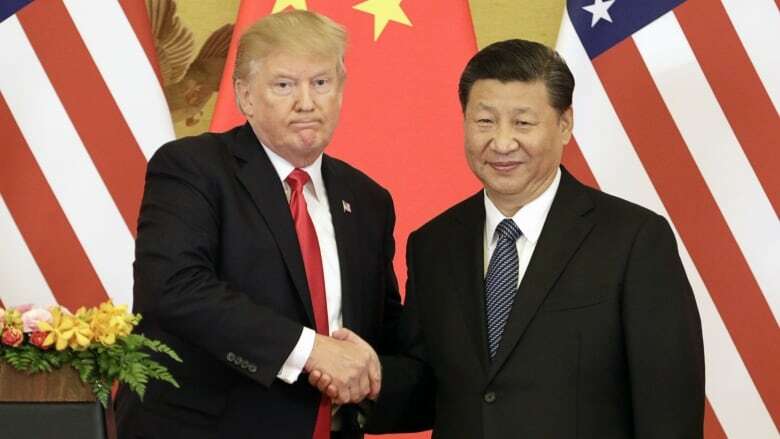 On March 2, the Trump administration is scheduled to escalate its tariffs on $200 billion US worth of Chinese imports from 10 per cent to 25 per cent. "The idea of just grabbing [technology] however they can is kind of ingrained at this point," said Amanda DeBusk, chair of the international trade practice at Dechert LLP and a former Commerce Department official. 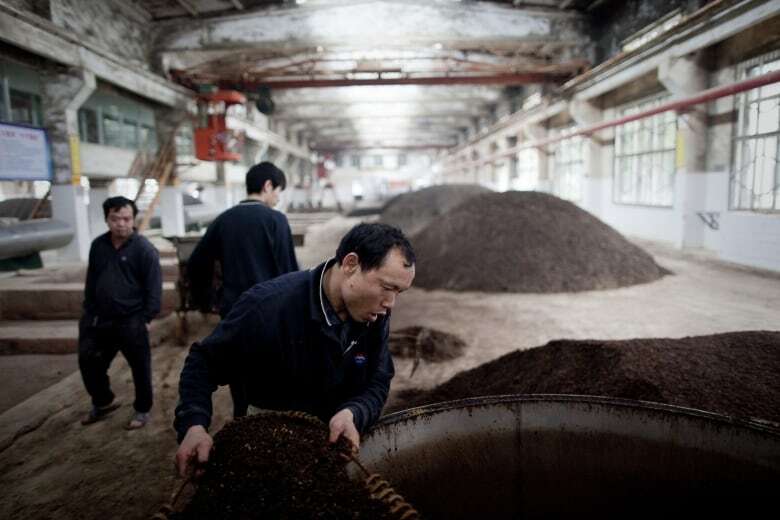 "You can't just flip a switch" and expect China to drop long-established practices.